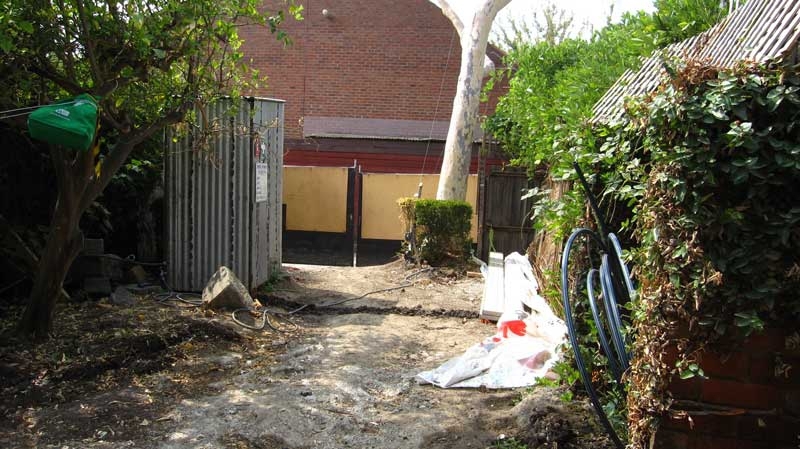 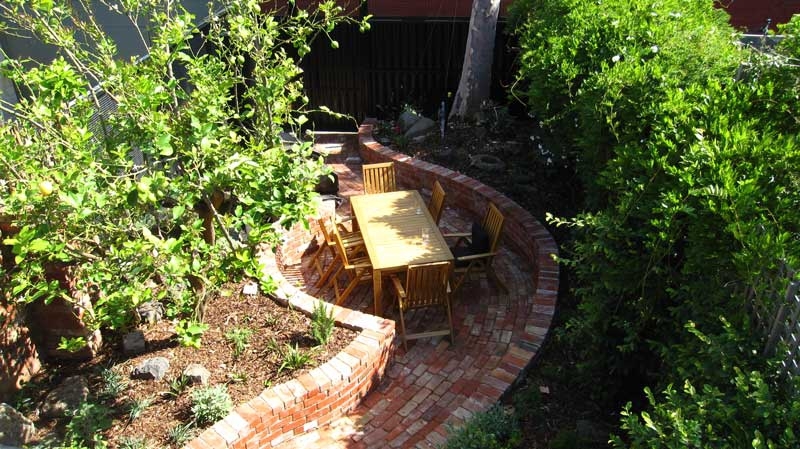 This North Fitzroy courtyard design follows a rear renovation that had destroyed the back yard. 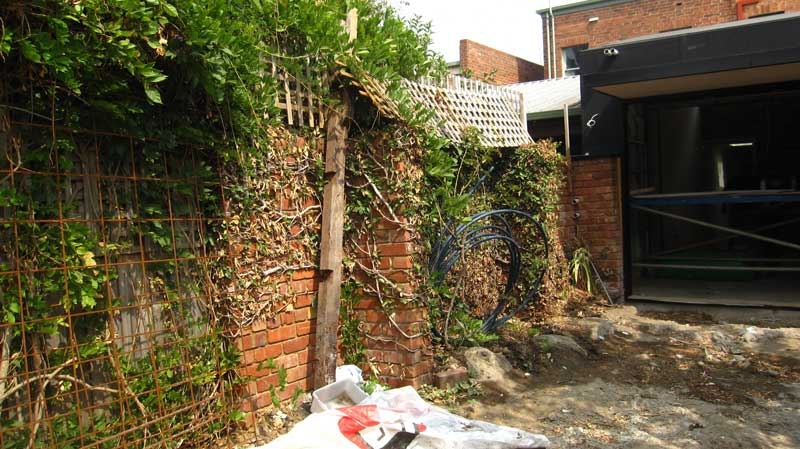 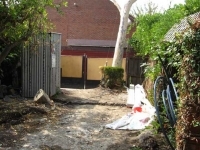 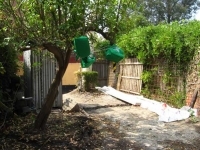 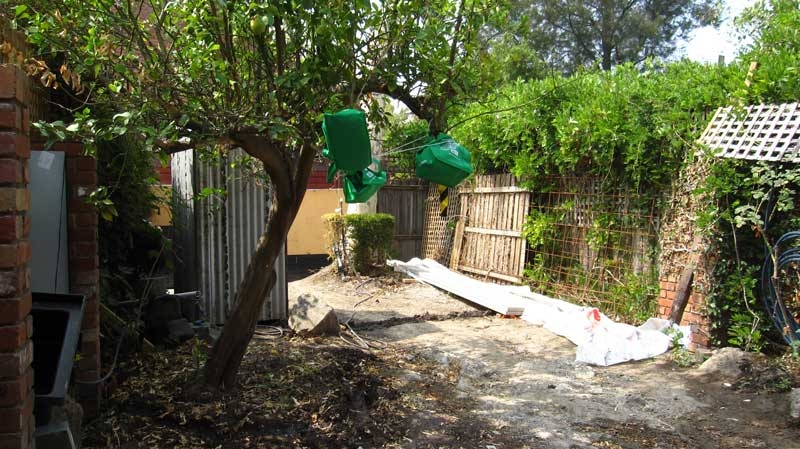 This small inner suburban space needed to be restored. 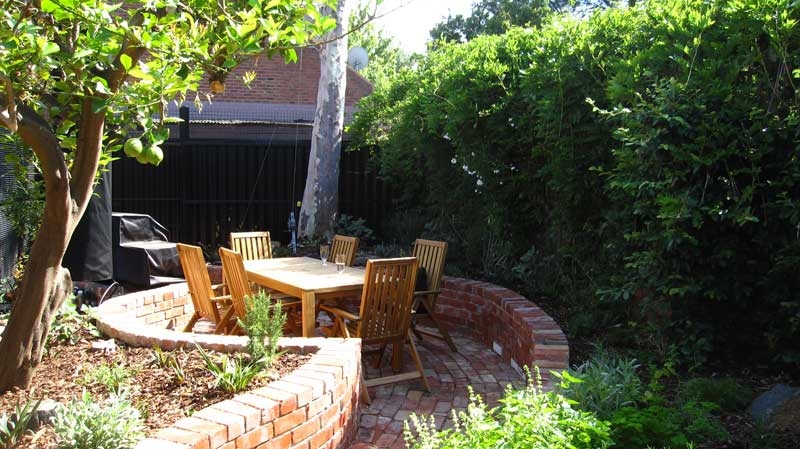 It had to relate to the existing impressive lemon scented gum with other native plantings. 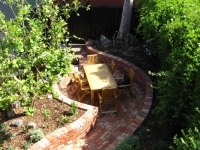 It had to include an area to sit, dine and entertain. 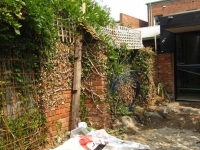 It also needed to look beautiful from the new full height windows of the house. 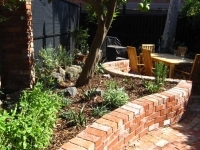 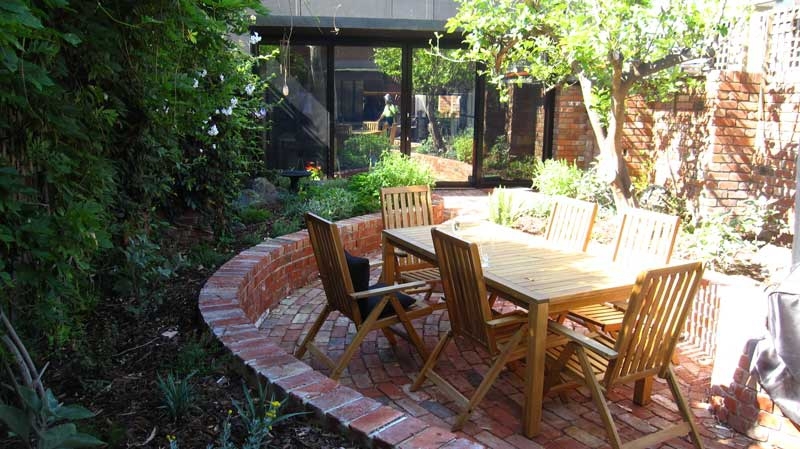 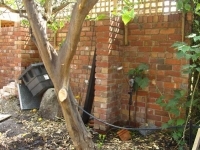 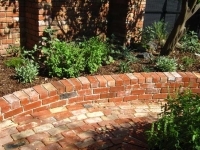 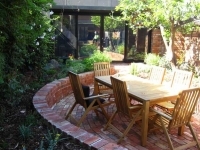 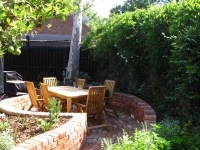 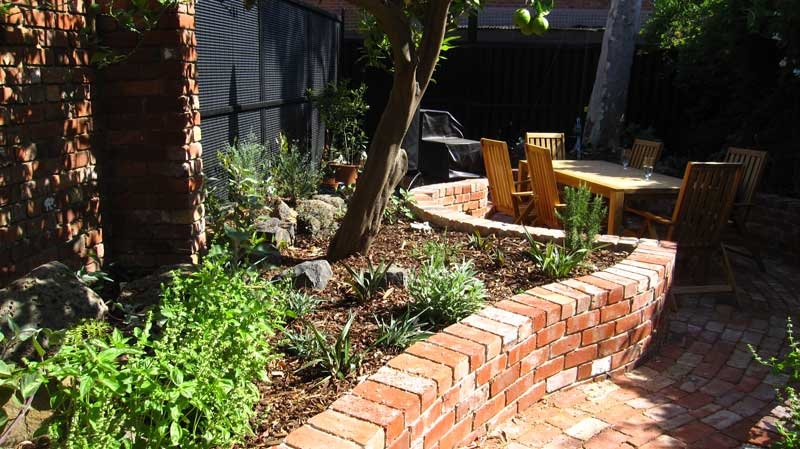 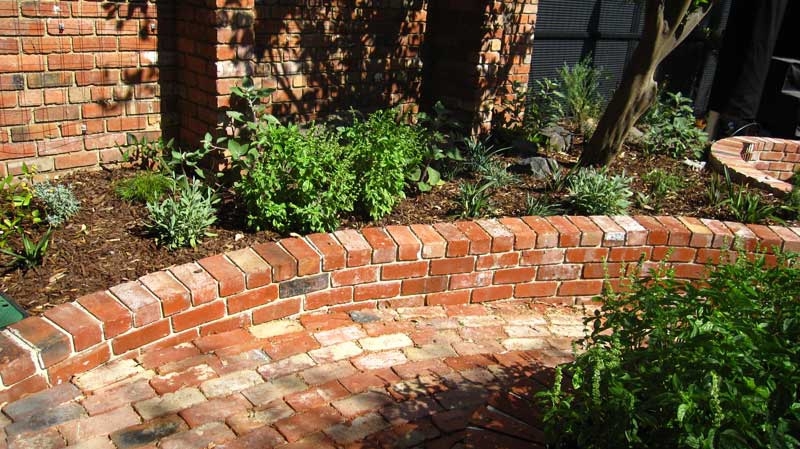 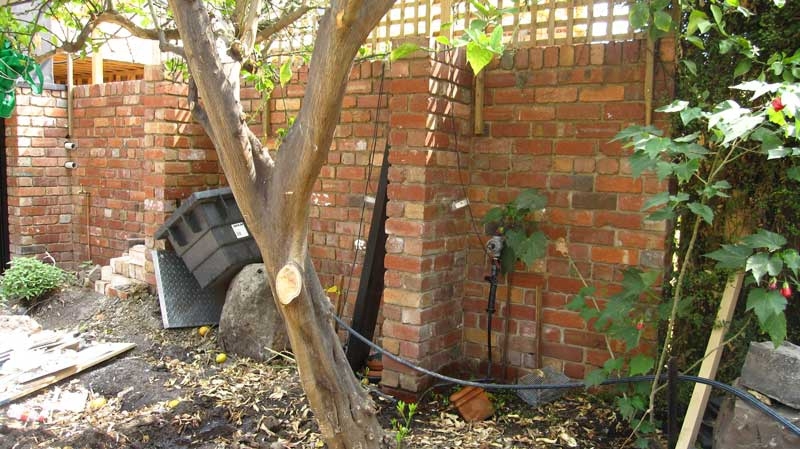 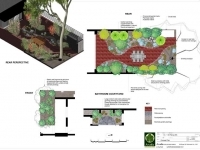 We created a ‘flowing’ brick courtyard through a native garden. 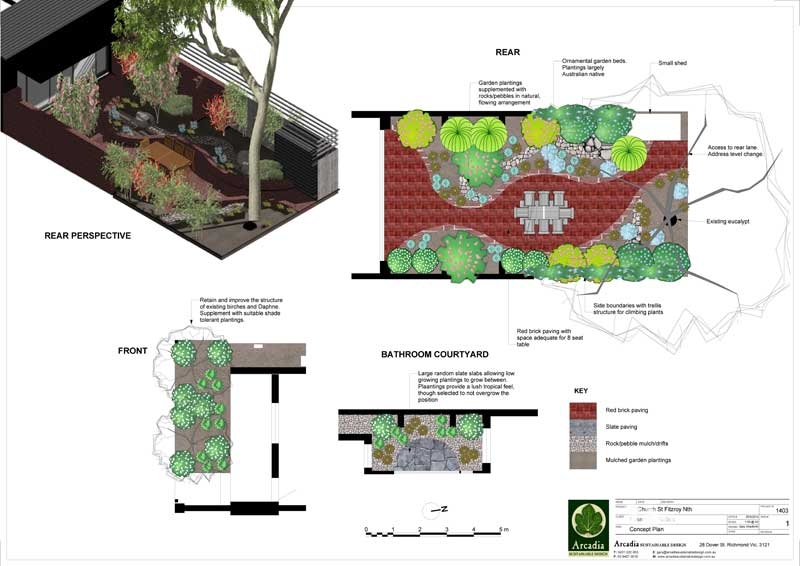 The rustic old red bricks relate nicely with existing boundary walls and the organic lines contrasted effectively with the modern extension.